This entry was posted in Uncategorized and tagged Artbooking, Artbooking Cartridge, Close to My Heart, Cricut Artbooking Cartridge, CTMH, CTMH New Products, CTMH-Sarita, Scrapbook Generation, Scrapbook Generation Blog Hop. Bookmark the permalink. So good pictures to scrap about! Love the birthday theme for a 2 years old child! 15 photos WOW! 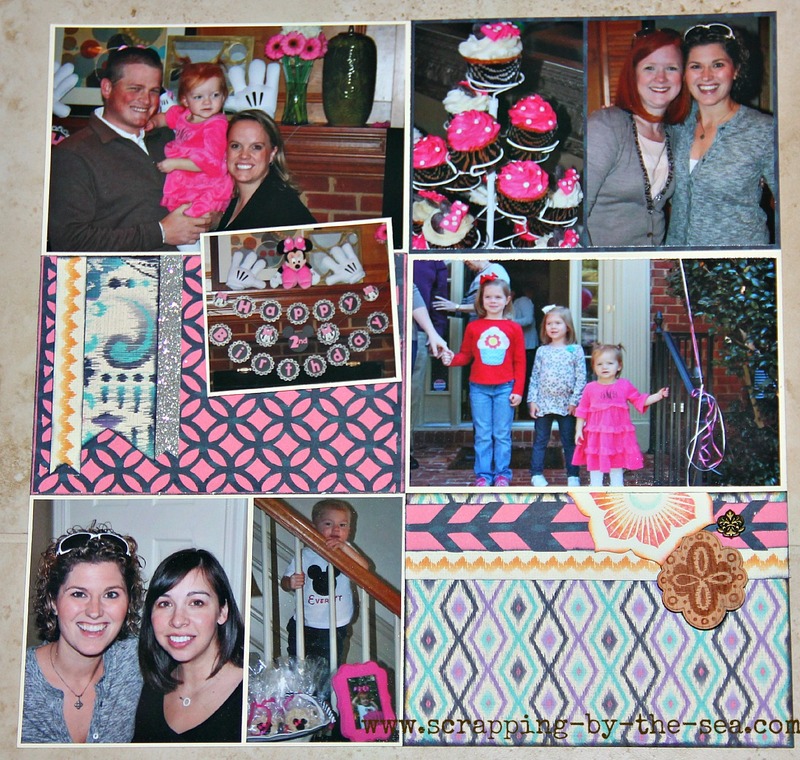 Love how you were able to fit so many pictures on one layout! And the Sarita collection is awesome! Great layout! So many fun pictures! Great job! I love the Sarita paper as well. Cute photos. I like the way you incorporated the overlay in. Great job on all the photos. SG sketches are great for that. great layout.. thanks for sharing. LOVE all the photos, especially the filmstrip. This is what it’s all about! great lo–love the colors in the pics! An awesome layout! 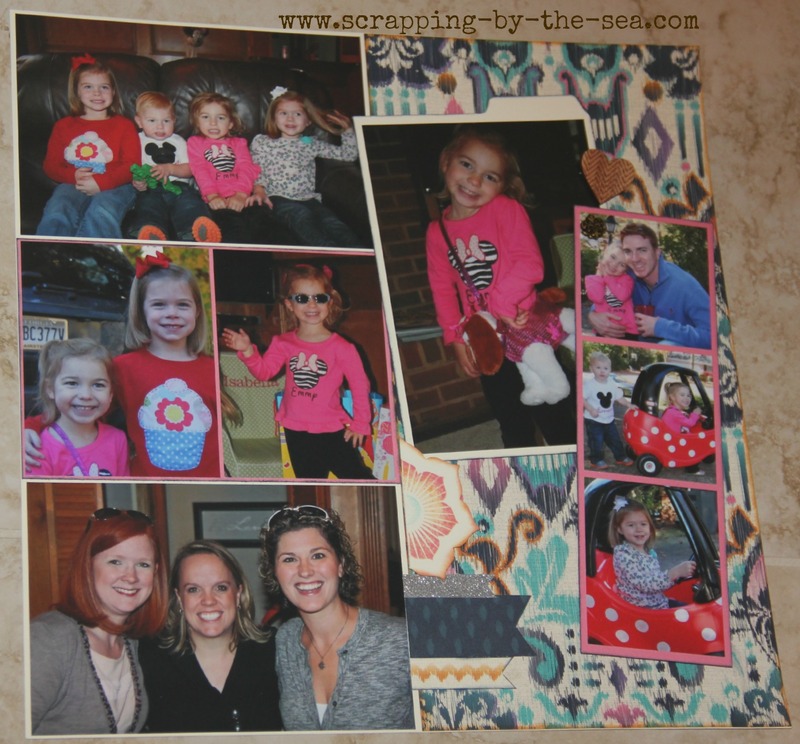 I am also a scrapper that loves to use lots of photos on my layouts…..great job on this one! Love SG sketches for the same reason. Love it! Love how many photos you got on the layout for such a fun event! I also like to get as many photos as I can on a layout – you did a great job! Wow! So many photos! This is awesome! Great layout!! Love a layout that fits lots of photos!!! Glad to see that Sketch Magic book has been put to good use! Have fun with it. Thanks so much for taking part in the SG Sketch Lovers blog hop — we truly appreciate it! Love your multi photo layout, very nicely done! I, too, love to scrap with lots of photos and just recently purchased Sketch Magic & Sketch Fusion…..great additions to my scrap supplies!